Upon release, Battlefront II received mixed reviews from critics. The game was also subject to widespread criticism regarding the status of loot boxes, which could give players substantial gameplay advantages if purchased with real money. A response from EA's community team on Reddit on the topic became the single most downvoted comment in the site's history – and in response, EA decided to temporarily remove microtransactions from the game until a later date. In January 2018, EA announced that the micro-transactions would return "in the next few months". 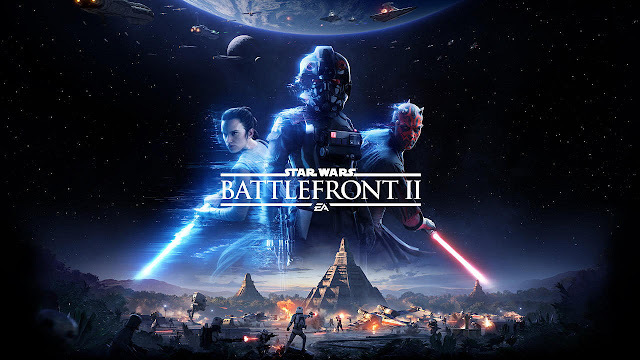 These returning microtransactions are purely cosmetic, do not affect gameplay, and are purchased directly through in-game currency rather than through loot crates.